For today’s coffee break we’re visiting the up and coming neighborhood of Allapattah here in Miami. 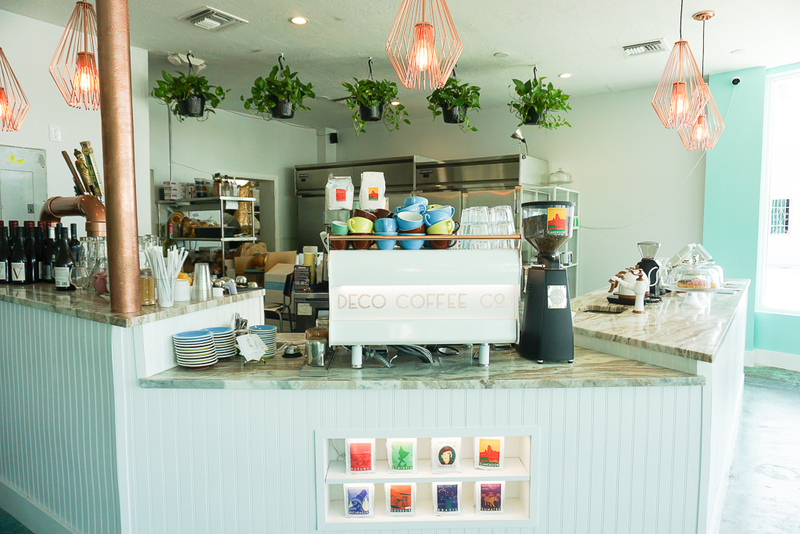 I have read different news articles that there are some exciting things happening in this neighborhood including the opening of a new coffee spot, Deco Coffee Co. 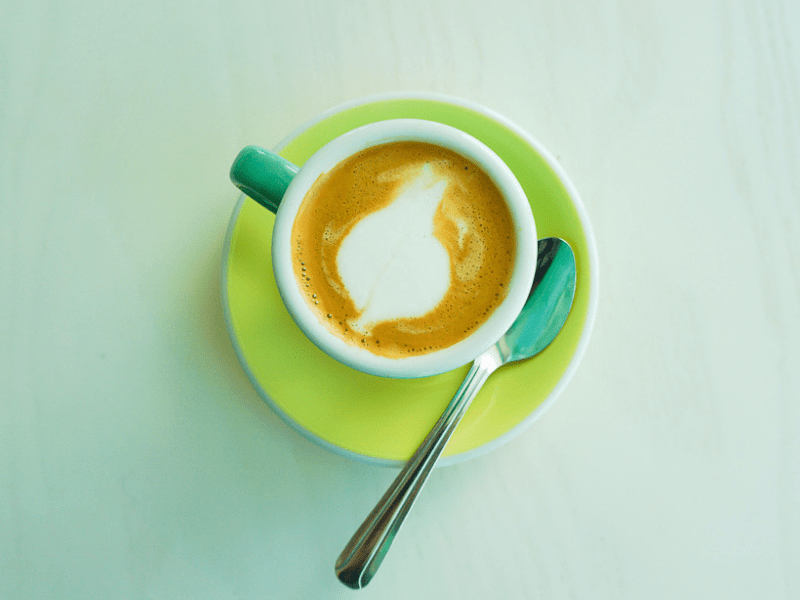 I also had the pleasure of sharing the Top 3 Reasons You Should Visit Deco Coffee Co over on Tropicult so head over there to read that article. The moment I walked in the door I was greeted with Midwest-level hospitality from the manager, Daniel. It was so refreshing because normally when you walk into a cafe or restaurant you get the usual “Hi, how are?” but here you can tell he genuinely cares. While I waited for a friend he showed me the menu and seemed eager to share with me the food and drinks that they offer. 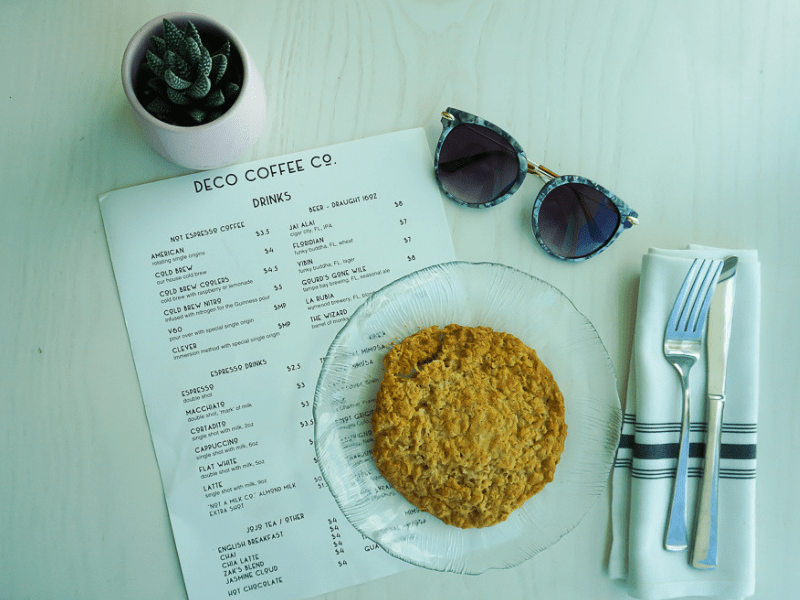 If you have ever been to Threefold Cafe then you will be familiar with some of the offerings at Deco Coffee Co. as this is a partnership with Threefold. Also, if you’re a Zak The Baker fan, their toasts are made with ZTB bread. Yum! Most people may not notice menu organization but I really love a nicely designed menu. 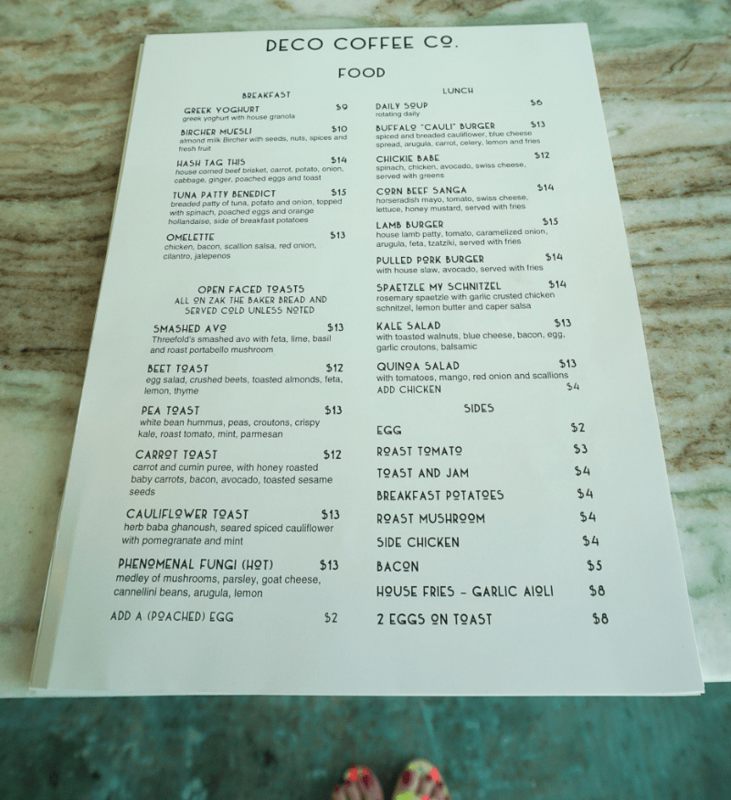 The menu at Deco has a nice streamline look with eye-catching names that have just the right amount of wit. I love how their coffee selection is broken down into “Not-Espresso Coffee” and “Espresso Drinks”. It’s a small touch but to me, it shows just how passionate they are about their coffee. I decided to try a cortadito but substitute the regular milk for almond milk. The almond milk is from Not A Milk Co., which makes raw nut based milks that are 100% preservative free. I know many Cuban coffee purists will shun me for this hipster-esque substitution but dairy and I don’t always get along so I am thrilled they have this non-dairy option. The espresso had a nice smooth taste with mild acidity and almost zero bitterness. 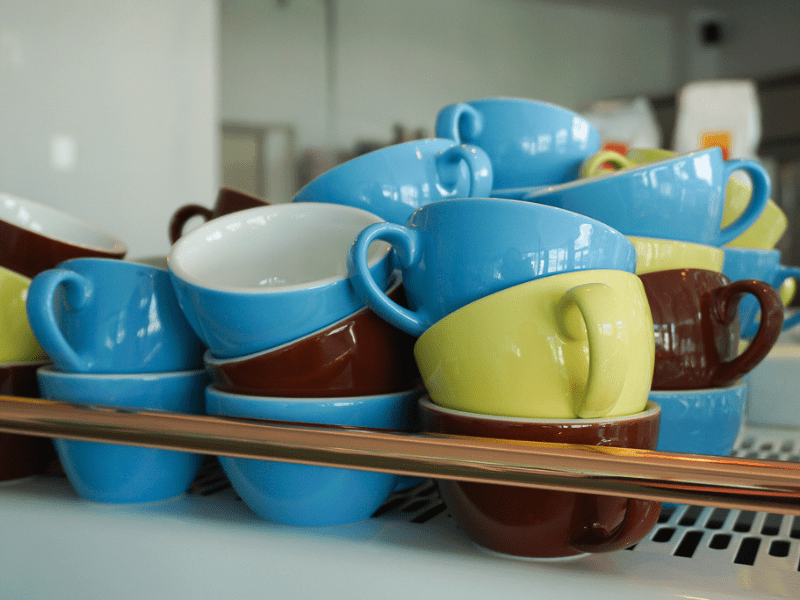 The coffee itself is served on colorful glassware which for me makes the coffee drinking experience all the more enjoyable. 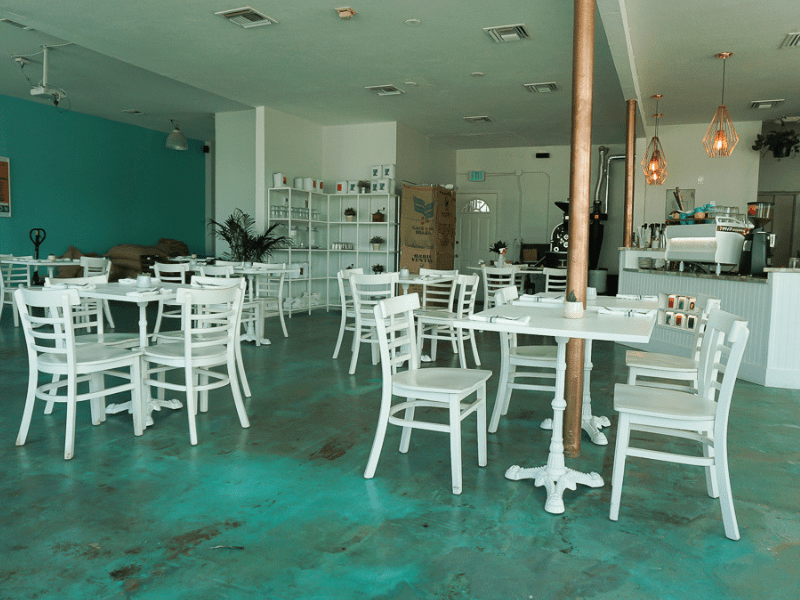 The cafe overall has a very beautiful yet minimal decor and color scheme. The main accent color is…wait for it…teal! Oh, you all know how much I love anything teal colored so my eyes were constantly delighted with splashes of teal color on the walls, the glassware, and even the floors. The white tables act as a nice reverse pop of color and give the whole place a very bright feel. There is also a ton of working space here so if you want to branch out from your normal conference room meetings this is a good spot. I was able to chat with Daniel too about how they came upon this location and what their vision is for Deco Coffee co. Daniel said they initially searched for a location where they could use their new gas-powered coffee roasting machine which led them to look for gas operated properties. They loved the vision the landlord had for the local community and they wanted to contribute and create something people would enjoy and appreciate. He thinks this area has the potential to offer Miami something unique that is missing from the surrounding area. They also have big plans for events and even a farmer’s market! The next upcoming event is Avery’s Market, happening this Saturday, October 6th from 10am-5pm. 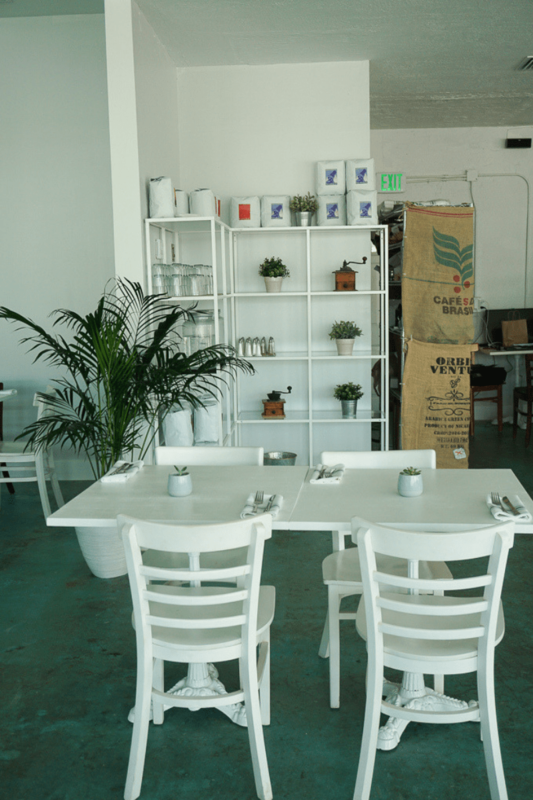 This event will be a collaboration between Deco Coffee Co. and Amplify Miami. Be sure to come check it out! Overall I am very pleased with my experience at this new coffee spot and I highly recommend you stop by and check it out for yourself. 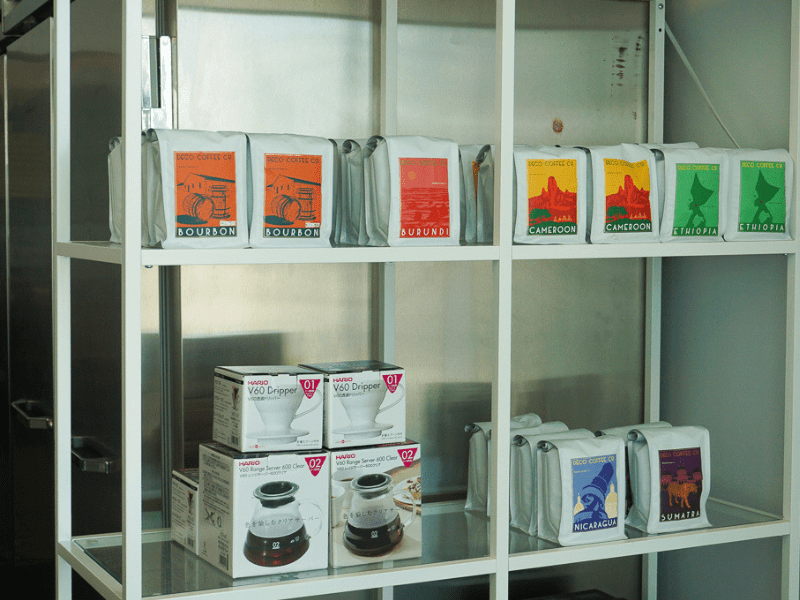 The coffee is smooth, the workspaces are plentiful, and the people are passionate. My kind of place. If you visit Deco Coffee Co. I would LOVE to know what you ate and drank because I’m a little nosy like that. Snap a photo and tag @decocoffeeco with #decocoffeeco and #courtneyval so we can share your experience! I really hope you have enjoyed this coffee review. 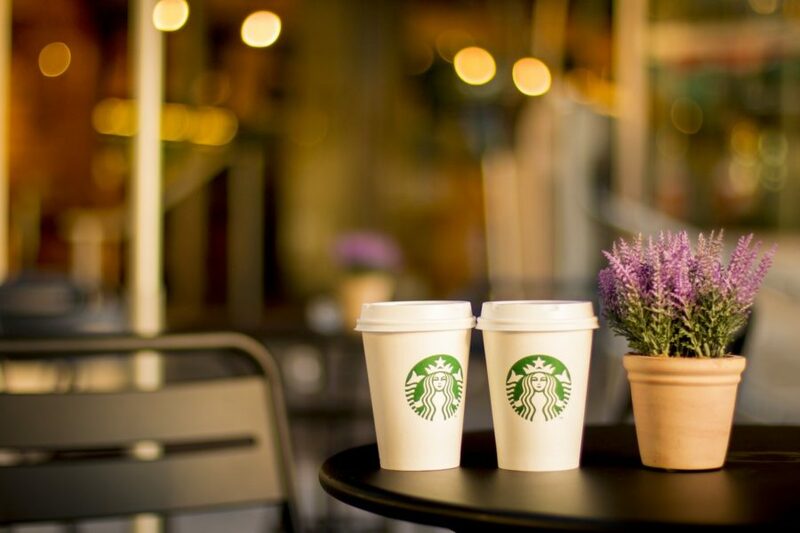 If there are any specific coffee shops or brands of coffee you would like to see me review next just let me know in a comment or hit me up on Instagram. Previous PostNEW Video! Face Mask Haul, Review, and Tips! Next PostVIDEO: High-End Beauty for HALF the Price!